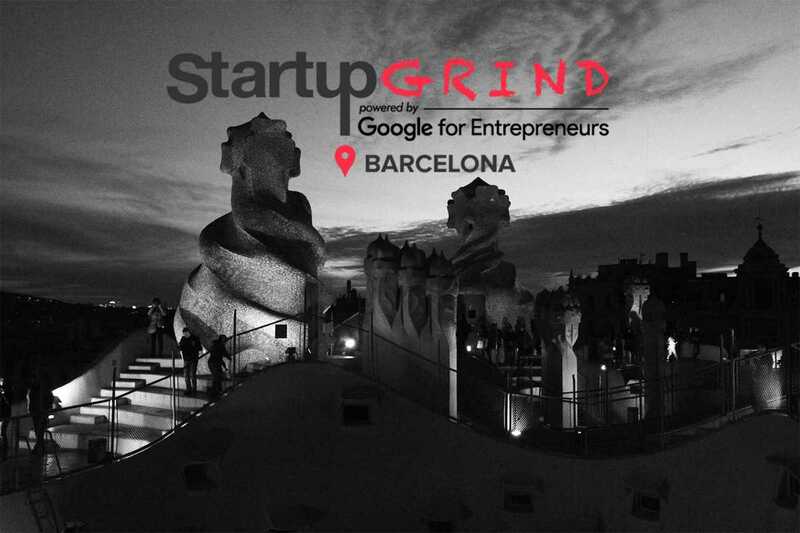 This month, Startup Grind Barcelona welcomes Ventura Barba, Executive Director of Advanced Music, organizers of the Sónar festival. Founded in 1994 in Barcelona, this premier celebration of electronic music and multimedia art now welcomes over 100,000 visitors annually, with international editions held regularly in Santiago de Chile, Buenos Aires, Bogotá, Reykjavik, Istanbul, Stockholm and Hong Kong. Prior to his role at Advanced Music, Barba was cofounder at Tenzing Media, General Counsel for Yahoo! Spain and an executive at Yahoo! Music and BMG Music.